As illustrated in my book, Corporate Empathy, capitalism is maturing. While corporations increasingly find purpose and operate with passion, governments and non-profits struggle to remain relevant and solvent. Sustainable business, social enterprise and millennial entrepreneurs are destroying the walls that separate traditional institutions. When corporations fully capitalize on the economic reality that being profitable can simultaneously be good for people and the planet, the funding – and need – for bloated regulation and inefficient philanthropy will shrink. The computer revolution and digitization has profoundly influenced almost every aspect of our daily lives. Nearly every product, service and institution has been disrupted by technology. However, economic theory has remained largely unchanged by this massive digital revolution. Economists have successfully insulated themselves through the promotion of industrial age beliefs that disregard modern reality. Economists have hidden behind the respect given the philosophical giants of economic theory, without stepping back themselves, to take a philosophical look at human society at large. Fortunately, the principles to guide us have been available since the early half of the last century. 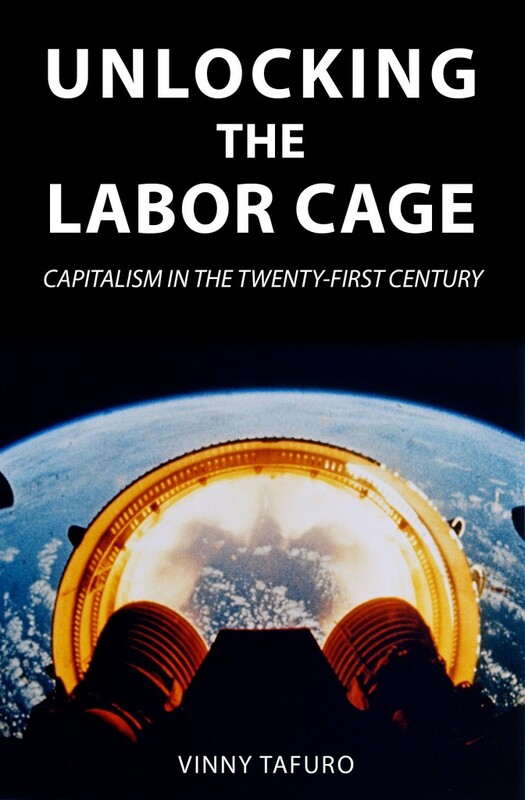 The industrialists and philosophers of the turn of the twentieth century laid the foundation for Unlocking the Labor Cage; which combines “together the powers of the most distant and dissimilar objects in the progress of society” for the twenty-first century.